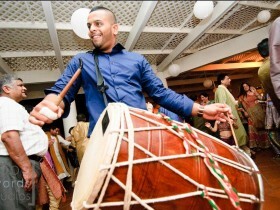 As with every private party, we are accustomed to hiring our external DJ and Dhol players. 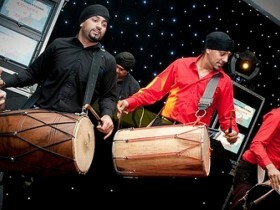 We have good links with many DJ & Dhol players who cover a range of our events whether it be Mehndi, Wedding or private parties. 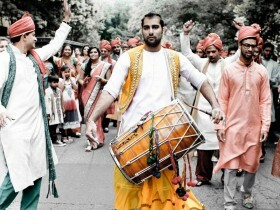 They will liven up the atmosphere at your event with your choice of music and any Dhol players will give a spectacular entrance.